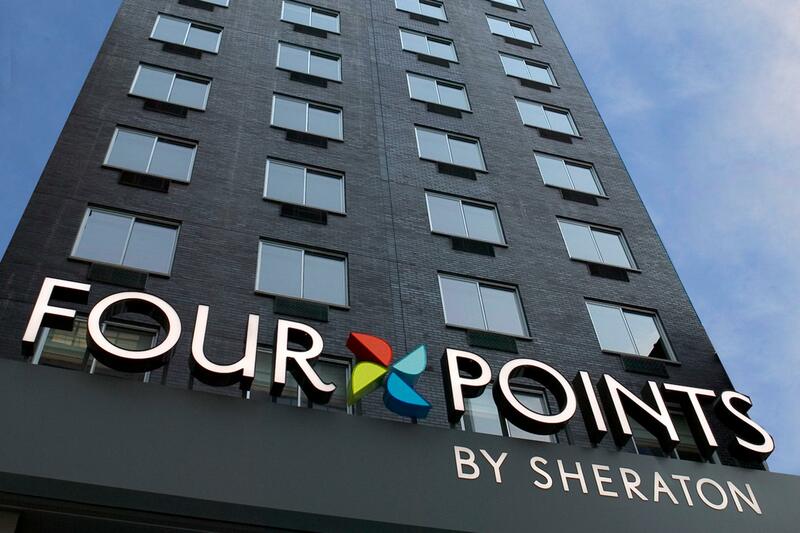 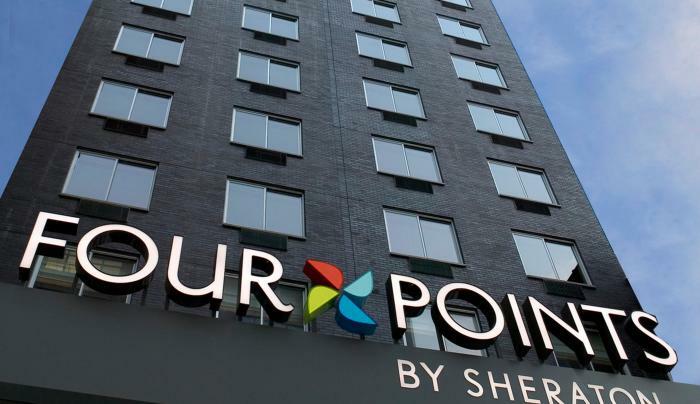 In the heart of the trendy, bustling lifestyle of SoHo, Four Points by Sheraton Manhattan SoHo Village is surrounded by lots of great shops, eateries, clubs, and more. 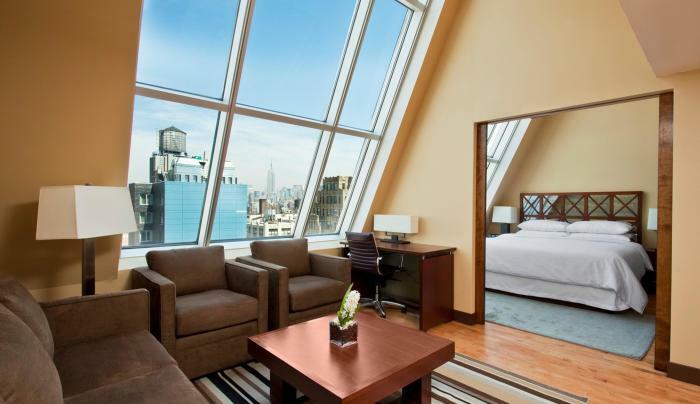 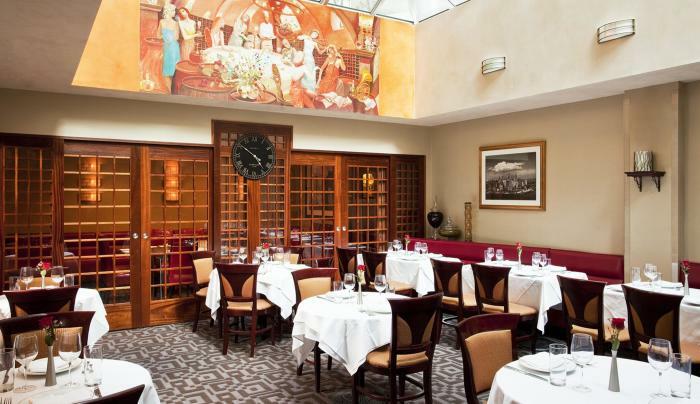 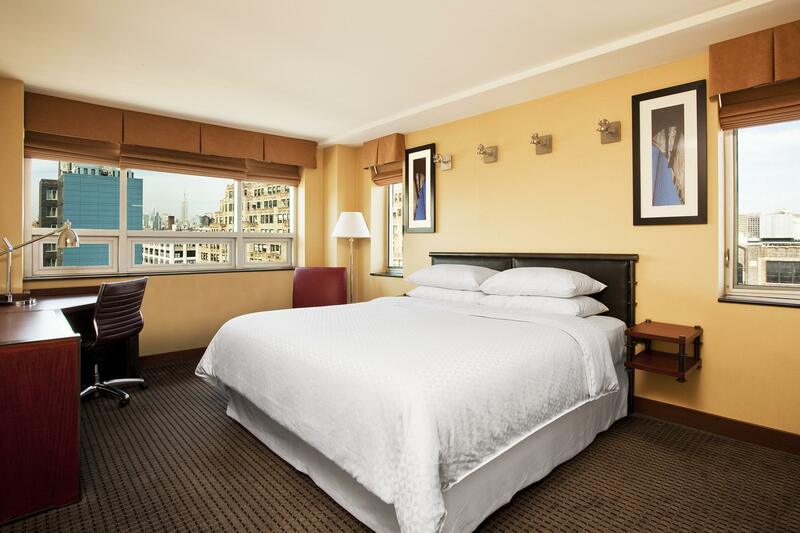 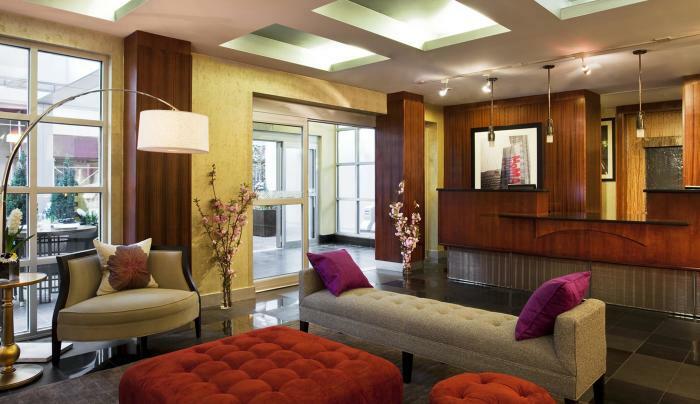 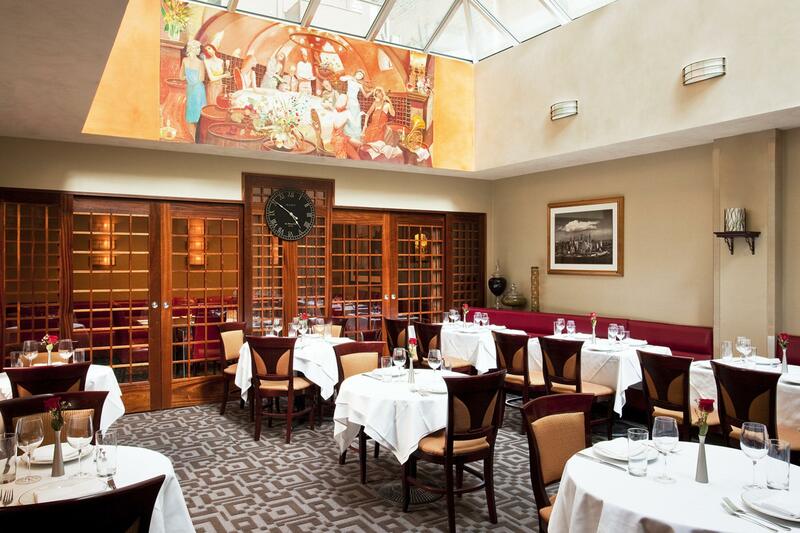 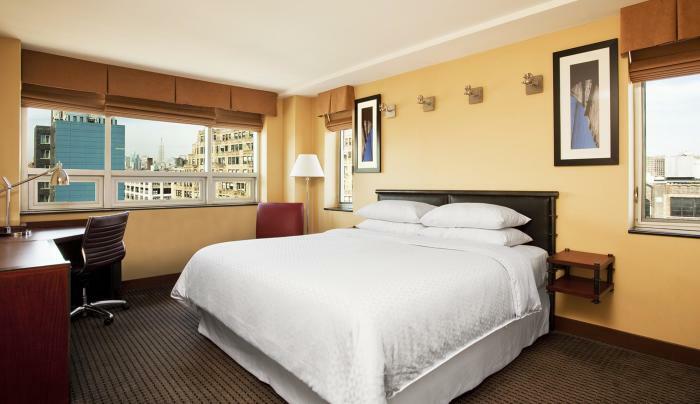 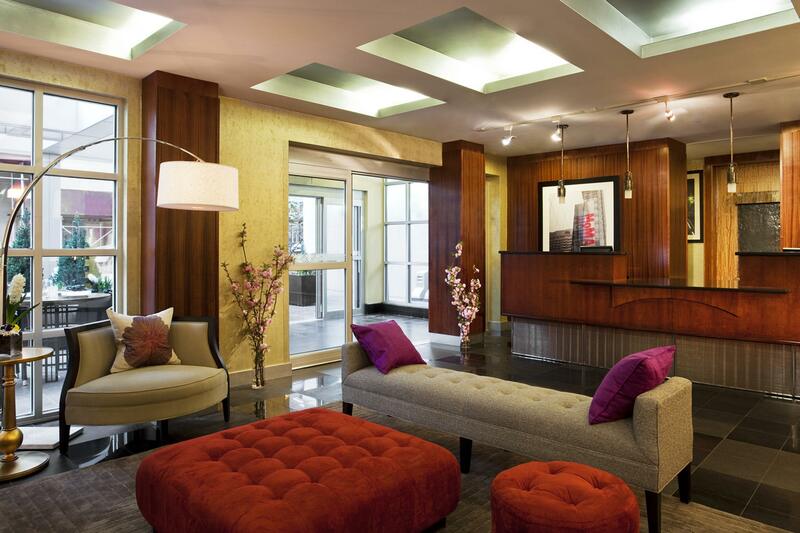 Within minutes of the Holland Tunnel, subway, financial center, Chinatown, and Little Italy. 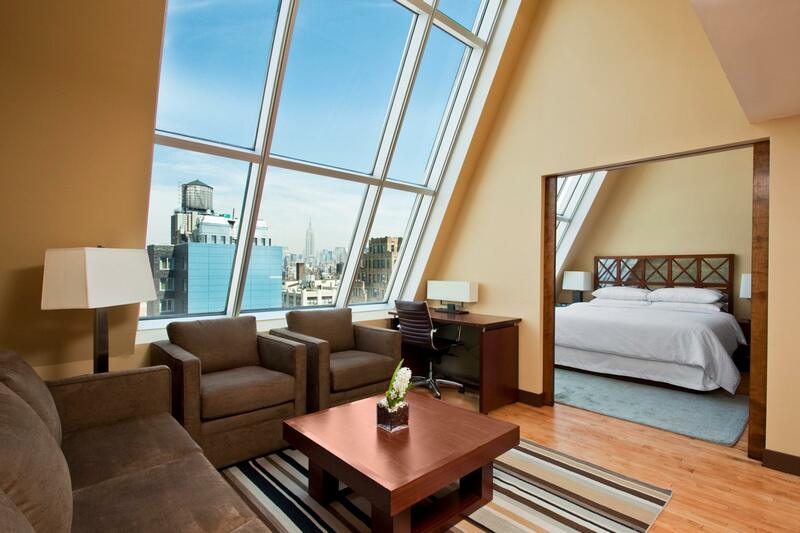 The hotel features 150 guest rooms with contemporary design, a restaurant, lounge, fitness room and business center.